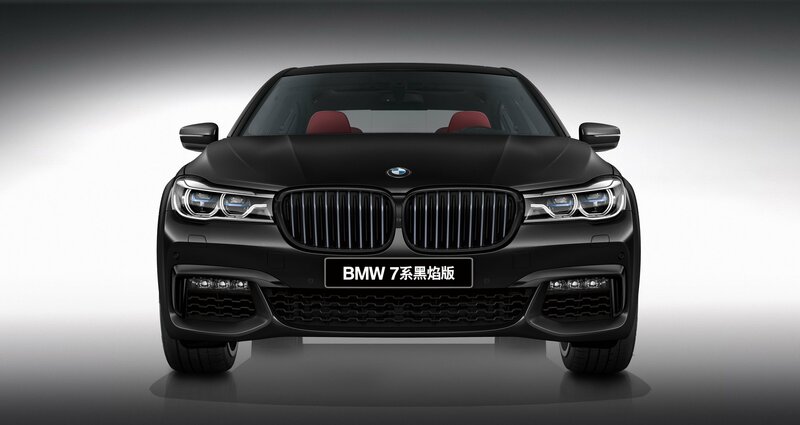 Happen to live in China, looking at a new BMW 7 Series but can’t stomach the new grille? BMW China have you covered. While the BMW Group was busy with the facelift model, it’s Chinese subsidiary announced a 150 car limited edition production run of the outgoing model. 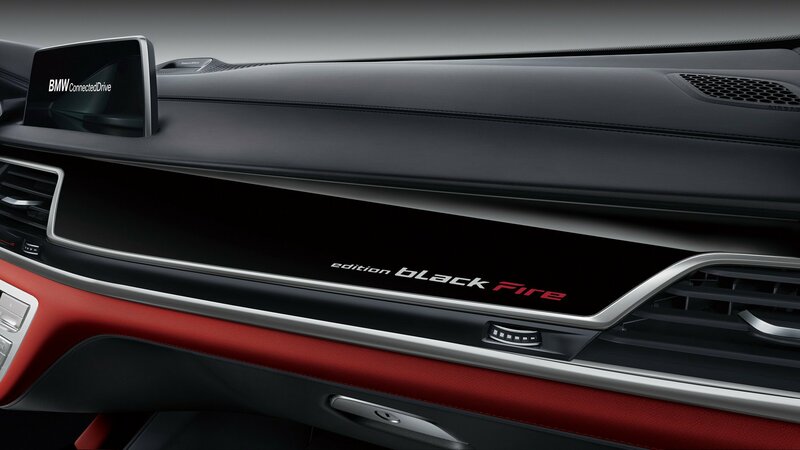 Named the BMW 7 Series Black Fire Edition, it is based on the BMW 740Li xDrive and get a very unique specification. As you would expect from the name, there are a huge number of blacked out components. 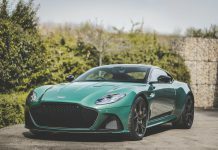 The chrome trim has been completely replaced by blacked out trim, the wheels are finished in a diamond cut finish and contrasting blue brake callipers feature on the outside. 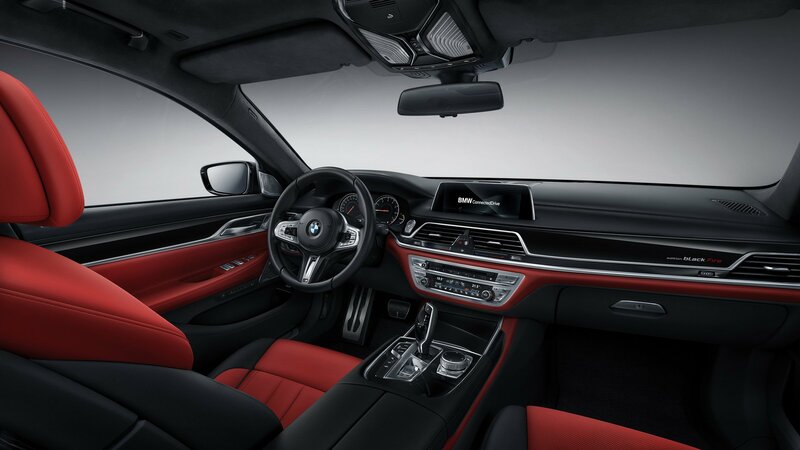 Inside, alongside obligatory Black Fire Edition badging, the BMW 7 Series gets black and red leather with piano trim inserts. 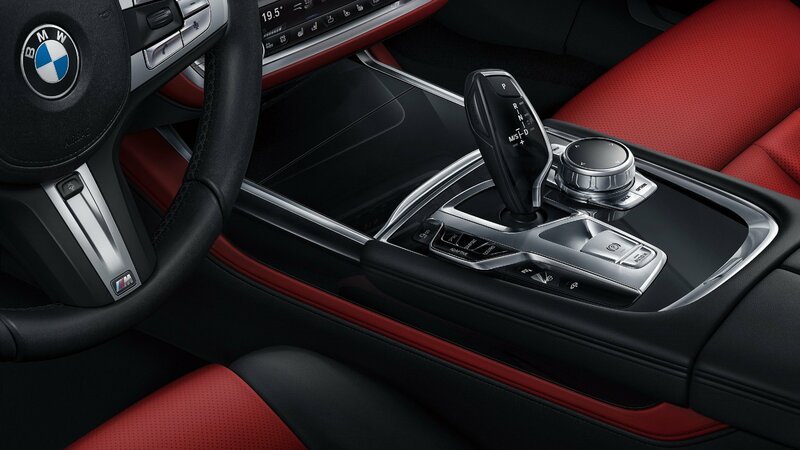 The 7 Series also gets a Bowers & Wilkins premium sound system, color-adjustable ambient lighting, BMW Professional MMI system, full-color head-up display, 360-degree camera system and a self-parking system. 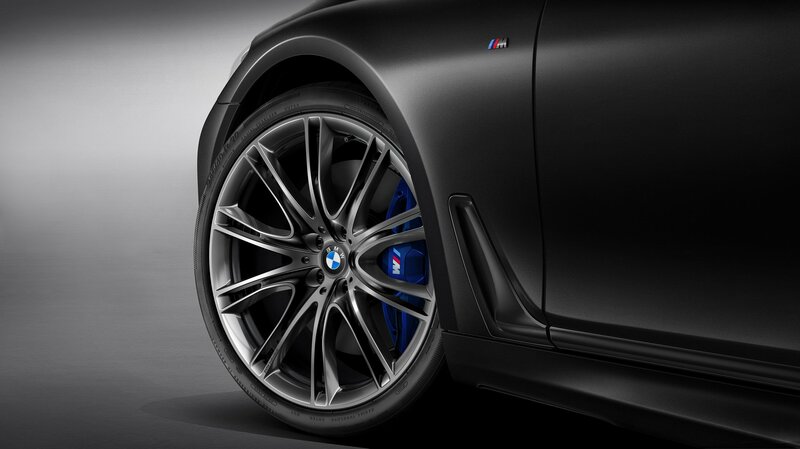 Being based on the 740i, the Black Fire Edition gets a 3.0 litre petrol engine with 326 hp and 350 Nm of torque. 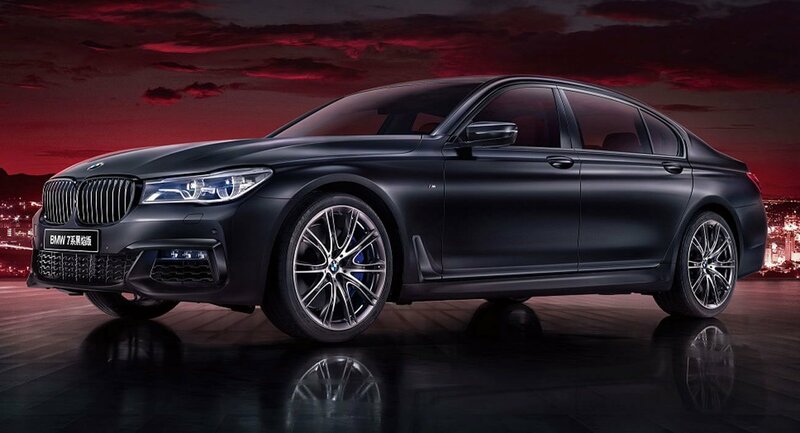 This or the new BMW 7 Series unveiled last week?